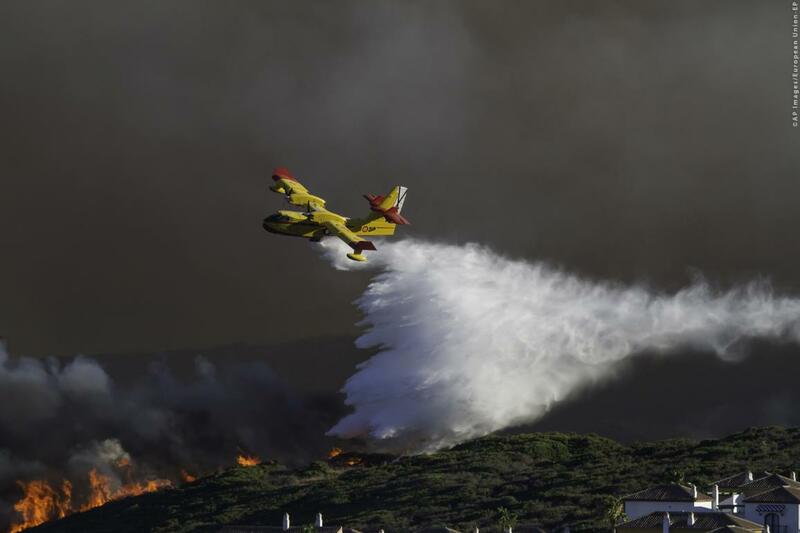 An upgrade of the EU’s civil defence mechanism, tested to its limits by 2017 and 2018 forest fires, storms and floods, received the support of the House on Tuesday. The aim of the new legislation, informally agreed with Council in December, is to help member states to respond faster and more effectively to natural and man-made disasters, by sharing civil protection assets more efficiently. The law also sets up, upon Parliament’s request, a “RescEU” reserve of resources, such as forest fire-fighting planes, high-capacity pumps, field hospitals and emergency medical teams, for use in all kinds of emergencies. RescEU will step in when the resources deployed by member states are not enough to respond to a disaster, following a decision by the European Commission. During negotiations with EU ministers, MEPs also succeeded in strengthening the new European Union Civil Protection Knowledge Network to facilitate more exchanges between all civil protection actors, in particular young professionals and volunteers. The EU's Civil Protection Mechanism is currently based on a voluntary system, through which the EU coordinates the participating states’ voluntary contributions to a country that has requested assistance. In recent years, extreme weather conditions and other phenomena have stretched member states’ ability to help each other, especially when several member states face the same type of disaster simultaneously. In such cases where little or no support is available, the EU does not have a reserve capacity to assist overwhelmed member states.